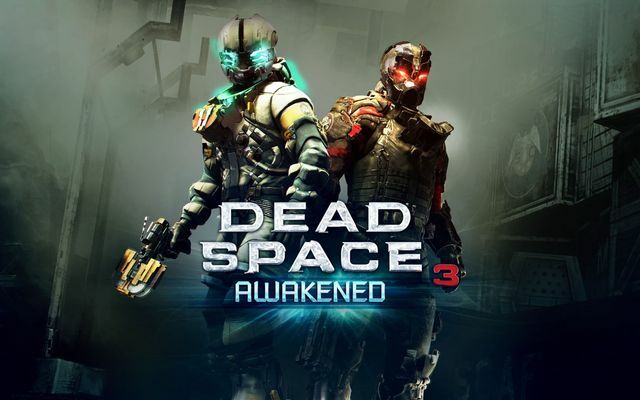 Most players have been able to complete Dead Space 3 in roughly 12-14 hours and have been anticipating the release of the “Awakened” downloadable content. Not only to continue the storyline, but to also add the level of suspense we were all missing from the game itself. Throughout the DLC, Isaac and John are hallucinating seeing various images of the Necromorphs, their Satan, and their “Church”. As players have noted, Dead Space 3 was not nearly as frightful as everyone was anticipating. “Awakened” begins to fill that void while also adding new weapon parts, scarier looking Necromorphs, and a whole new aspect to the story line itself. After playing the first part of “Awakened”, I know I will be purchasing the rest of them, but that does not mean my disappointment won’t linger. For the price of the game and the DLC, I expected a lot more. “Awakened” left me wondering why Dead Space 3 was not that frightening throughout. I was not disappointed with the game until playing “Awakened” and seeing what the game could have and should have been. Although they are able to make up for it in the DLC, it was too short to fill that void. EA should have spent more time focusing on the fright and suspense during the large part of the game, rather than packing it into multiple DLC’s that they know gamers will want to get their hands on. Hollyanne lives in San Diego CA and has been gaming professionally for over a decade. She also has a Hello Kitty obsession and collects PEZ dispensers.